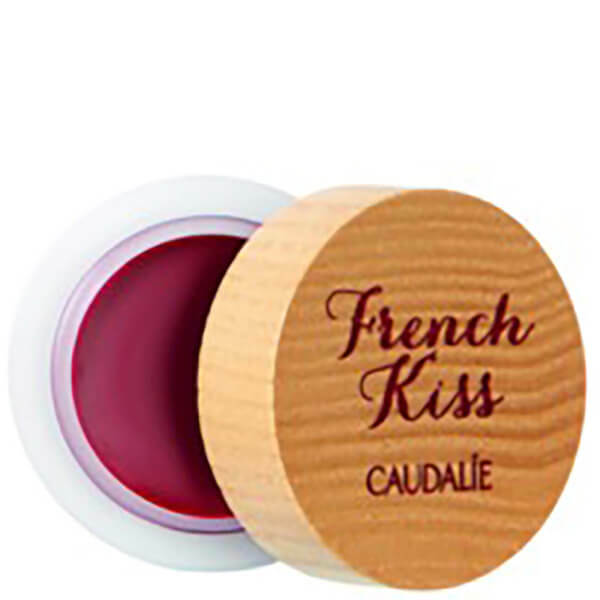 The Caudalie French Kiss Tinted Lip Balm in ‘Addiction’ delivers an instant slick of raspberry red with an irresistibly sweet taste of berries. Perfect for every occasion, the lush balm has a sumptuously soft and creamy texture that melts onto lips, with a blend of Beeswax, Aloe Vera and Sunflower Oil providing deeply moisturising and protective properties. 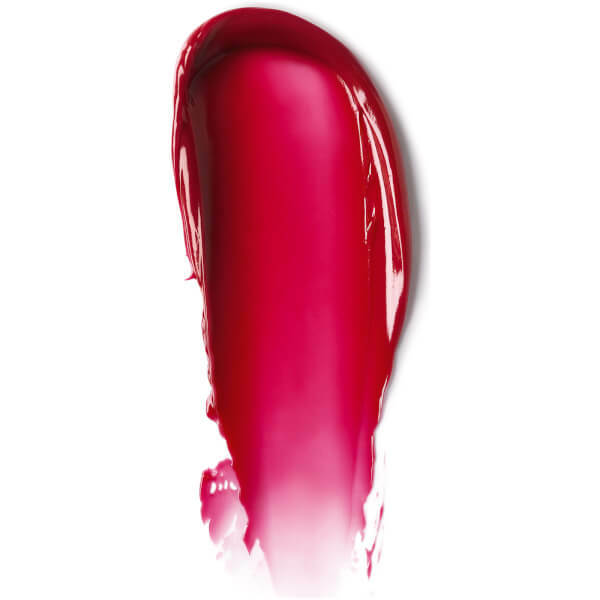 Your pout appears smooth and supple with a wash of subtle colour and illuminating shine. 98% natural ingredients. 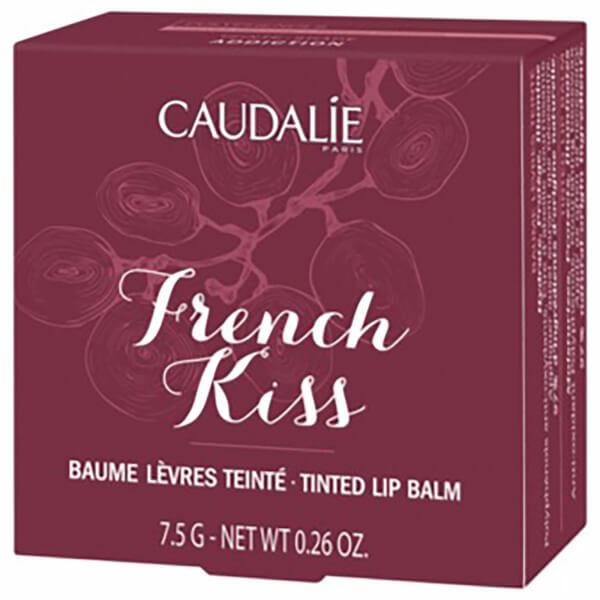 Free from parabens, phenoxyethanol, phthalates, mineral oils and sodium laureth sulfate. 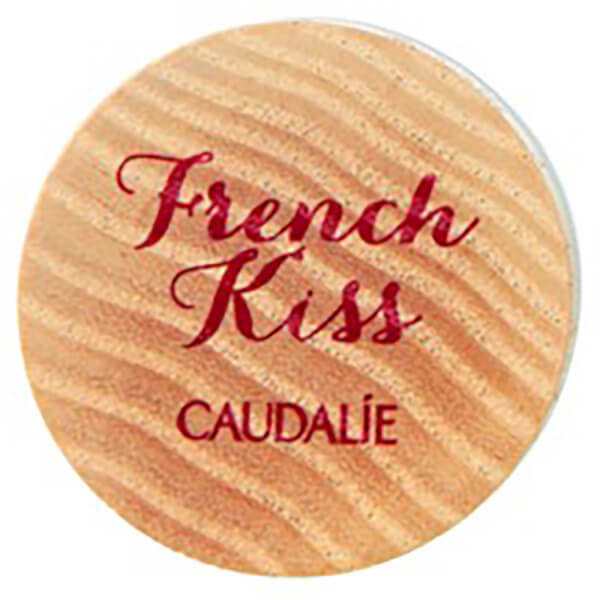 Tip: Discover the "crème brûlée" texture. Gently press in to activate the smooth texture. Ricinus Communis (Castor) Seed Oil*, Cera Alba/Beeswax/Cire D'abeille, Hydrogenated Castor Oil, Helianthus Annuus (Sunflower) Seed Oil*, Polyglyceryl-3 Diisostearate*, Silica, Parfum (Fragrance), Ci 77891 (Titanium Dioxide), Palmitoyl Grape Seed Extract*, Sucralose, Aloe Barbadensis Leaf Extract*, Gallic Acid*, Glyceryl Stearate*, Cera Carnauba/Copernicia Cerifera (Carnauba) Wax/Cire De Carnauba*, Ci 15850 (Red 7), Camellia Sinensis Leaf Extract*, Ci 77491 (Iron Oxides), Polyhydroxystearic Acid*, Citral, Geraniol, Limonene, Linalool (177/004).